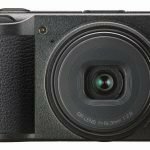 Are you wondering which camera to buy this year You’d be glad to know that you have plenty of choices, and you’re likely to find one or more that will cater to your photography needs, whatever they may be. Here is the best selling digital camearas. The D810 is a major improvement from the DX-Format D300. The DSLR body only camera boasts of a comfortable form factor, with an improved hand grip that allows for steady shooting. 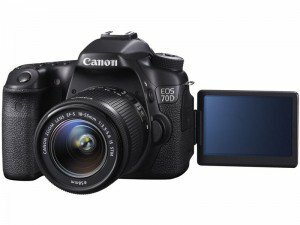 It has a 3.2” LCD Monitor and 36.3MP FX-Format CMOS Sensor, among others. 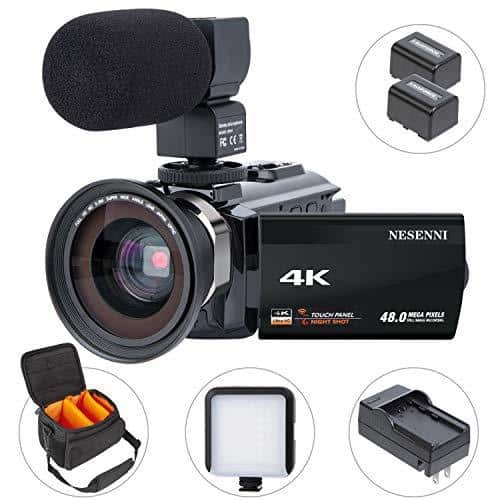 This camera is what every serious shooter needs, with its autofocus and metering technology, 24.3MP FX-format sensor, 3.2” LCD Display, built-in W-Fi, and HDMI/USB 2.0 port, taking and sharing pictures are easier than ever. To further maximize its function, take advantage of its amazing HD video capacity. 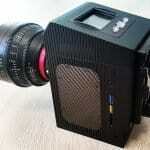 Weighing just 1.66 lbs, it is hard to imagine the number of new technologies packed into this nifty camera. There’s the sensor-based autofocus, built-in wireless feature, HD video improvements, viewfinder and LCD, and the wide range of special effects and modes. There’s no telling what you can do with this camera. 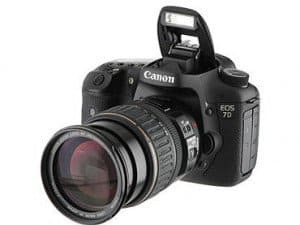 It may seem like you’re seeing double, but there is Canon EOS 70D and Canon EOS 7D that comes with a Mark II in the end. This camera boasts of a new 20.2MP sensor that can deliver crisp and clear images in continuous 10fps shooting. It also has full HD 1080p/60 video, GPS and digital compass. 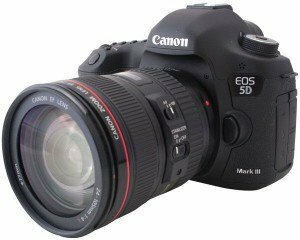 This camera is an improved version of the Canon 5D Mark II. Due to the amazing success of its predecessor, expect the Mark III to exceed expectations. 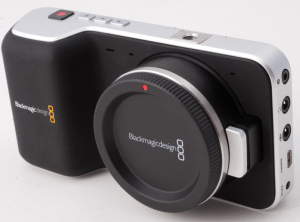 Just a preview: it has 22mp CMOS sensor, 1080p HD video capture, 1/8000-30 seconds shutter speeds and new customizable controls, among others. 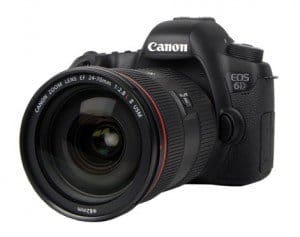 If you prefer to buy the kit rather than just the camera body, the Canon EOS-6D comes with Canon EF 24-105mm f/4L IS USM lens, eyecup Eb, stereo AV cable, USB interface cable, battery pack LP-E6, battery charger LC-E6, and a wide-neck strap. Along with the instructional manual and 1 year warranty, the Canon EOS-6D Kit is like magic in a box. Don’t let the name mislead you, because the T5 is anything but a rebellious approach to photography. 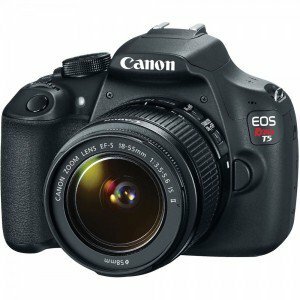 In fact, it is the quintessential tool for first-time users of DSLR cameras — easy to use and easy on the budget. It is so small, you could easily forget you are bringing a camera. But with a super 16 size sensor, high resolution display, and cinema quality shooting, you’ll always be reminded to use the most portable cinema camera. This camera has an 18MP CMOS and DIGIC 5 image processor, a combination that makes the T5i a category all on its own. 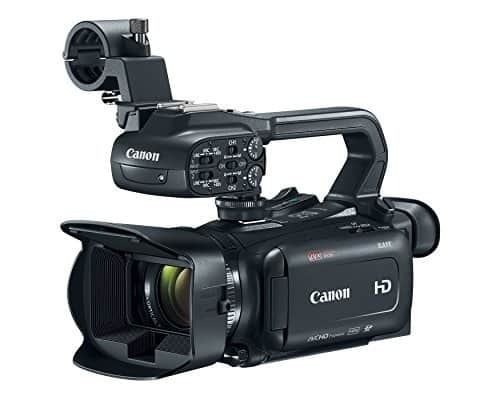 It also boasts of a vari-angle LCD that flips out and can be titled to either low or high-angle shooting. This enables you to vary your composition and shoot in various situations. 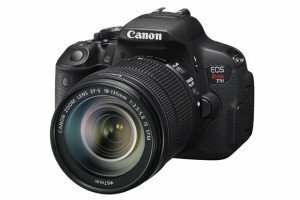 There may be differences in the lens, but the camera features are basically the same with the T5i that has EF-S 18-55mm f/3.5-5.6 IS STM Lens. It also has a scene intelligent auto mode that automatically makes adjustments for optimum camera performance, based on the scene detected and recognized. This camera has crisp, high-quality video capabilities with a tilting LCD. You can capture images and record videos any way you like it. Combined with the built-in Wi-Fi connectivity, sharing of pictures and footage is made easier. 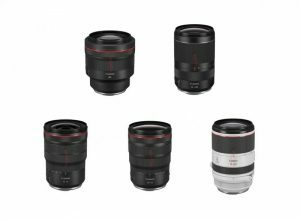 Apart from the camera body, the kit comes with an EF24-105mm F4L IS USM lens. Lens cap, dust cap, lens hood and lens pouch. For easy handling, a wide-neck strap and camera cover R-F-3 are also provided. 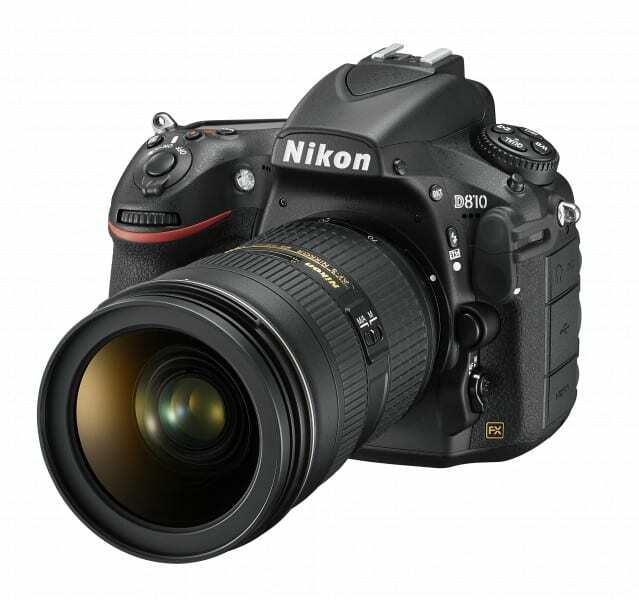 This is the first of the line up of DX-format HD-SLR camera from Nikon. It incorporates some of the most advanced in HD-SLR technology, helping you deliver an image quality that is anything but ordinary. Building on the legacy that the LUMIX GH3 has left behind, expect the GH4 to be better in terms of performance. Its 16.05mp digital live MOS sensor and VFR time lapse shot or stop motion animation, gives photographers and cinematographers opportunities to explore beyond the boundaries of a GH3. There’s no better way to describe this piece of device but a small wonder. Despite its size, it packs a punch with its ultra HD 4K resolution. You can take still or record videos on a resolution compatible with ultra HD TVs. 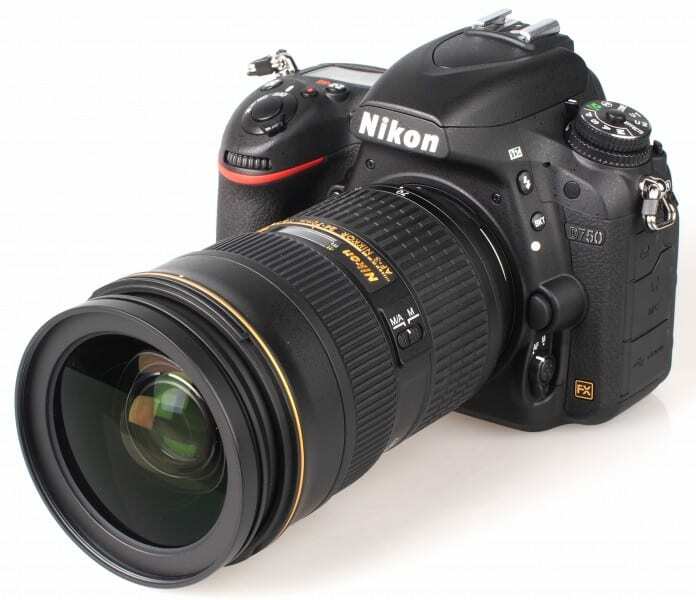 Among the full-frame 35mm sensor DSLR that Nikon offers, the D610 is the most affordable. Its features, however, remain just as impressive as the high-end kind, including high quality FX lenses, 24.3mp and FX format CMOS image sensor. 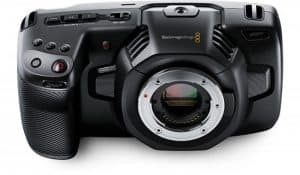 This is a medium format DSLR with a 51.4 effective megapixel CMOS sensor, up to 3.0 FPS continuous shooting, H.264 recording format and 4K interval shooting, tiltable LCD monitor and many other amazing features. A compact DLSR that packs plenty of amazing components, the Rebel T3i is the only thing you need to capture great pictures without the complex settings. It is fairly easy to use, and is best for family and landscape photography. A digital camera with 18.1mp and wide range ISO setting, the 1D lets you shoot from bright to dim light without compromising quality. The Dual DIGIC 5+ Image Processors help reduce noise and increase process speed. Filming has never been more exciting than with the DJI Ronin. 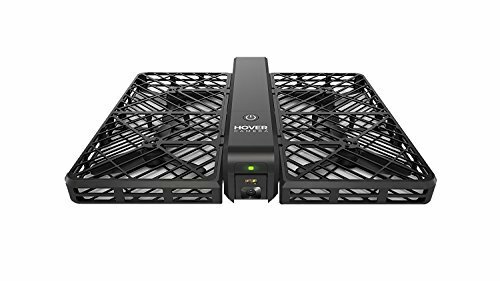 The stabilizer ensures that none of the shaking that happens when a camera is held by hand will translate to the video being filmed. 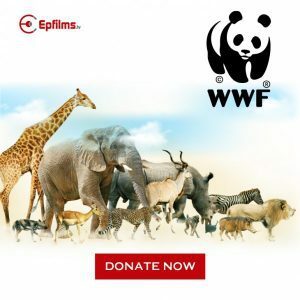 It is compatible with a wide range of cameras and lenses. 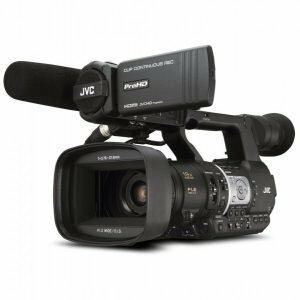 selectable anti-aliasing filter, 1080/60p HD video in H.264 format, body-based shake reduction and a pentaprism optical viewfinder. With these key elements packed into one nifty device, it’s no wonder the K-3 is the most advanced DLSR from Pentax. Think of the D4S as the result when camera makers ignore the boundaries and go beyond them. All its features are designed to break the barriers of speed, precision and versatility in photography. What makes this camera a must-have is its multi-mode viewfinder, intelligent hybrid focus, interval timer function, and 16.3 effective megapixels, among others. Get this, it is also the first camera in the world that works with UHS-II format SD memory card. It may sport that classic film SLR look, but it is actually one of the best options for digital photography. 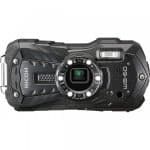 It has advanced features, such as an ultra high-resolution electronic viewfinder and easy-to-find controls. It also offers 10 film simulation modes.